HomeUX aims to revolutionise the way users interact with their smartphone homescreens. 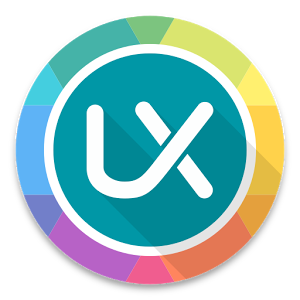 HomeUX provides a simplistic yet highly functional launcher user interface with full integration of Google’s Material Design. Note: Issues on Android 6 / Marshmallow have been brought up by users. An update fixing these bugs is being worked on. 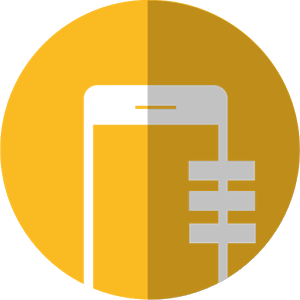 Micopi allows you to assign a unique image to every person in your telephone’s contact list. If you do not happen to have a (decent) photo of someone you know, you can use the app to simply generate one.
? #1 on Android Central’s “Best Android launchers of 2015” list! ? 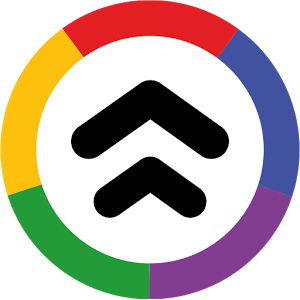 Looking for a more powerful and flexible launcher that oozes Material Design? Action Launcher 3 to the rescue! 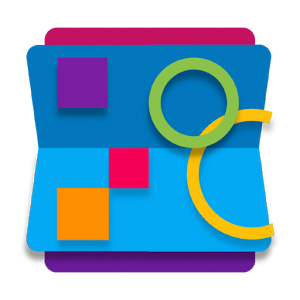 Action Launcher 3 replaces your homescreen with a colorful, customizable and speedy app you’ll quickly learn to love. Try it out for free! Multiple and separated widgets gives you the complete flexibility to customize and setup your home screen the way you want. Do not waste time in the long hauls of your latest smart phone and jump into the drawer of your setting with the settlement of shortcuts. Make a group of your needed settings and add ease in the usage of your main operations. 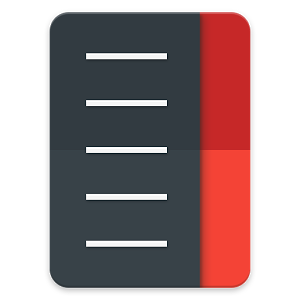 SlideUP Launcher is the newest launcher for Android devices, that has a lot of advantages over other launchers. This app will be launched automatically when your put your watch on charge. It will notify your phone when the charge is complete ! Picturesque Lock Screen, a Microsoft Garage project, brings the beautiful Bing home page images to your android lock screen. The app allows you to easily change the image with just a shake of the phone or by swiping to the right. iOS 8 Lock Screen will realize your dream. It is the new free Ios 8 theme screen lock with plenty of iOS 8 wallpapers which will make your phone looks like an iPhone 6. Not only the appearance but also the feature and function highly simulate the iPhone 6 launcher lockscreen. 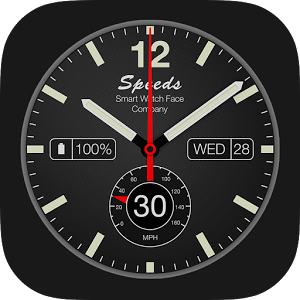 “Speeds” watch face turns your Android Wear watch into a sporty time machine. This analog watch face unites classic sportive design with modern smartwatch functionality. It is an iconic custom watchface and a speedometer app at the same time. 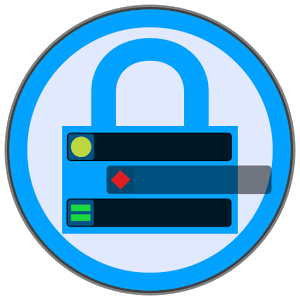 NiLS is a lock screen widget for Android 4.2 that shows incoming notifications such as SMS, emails, missed calls, Facebook alerts, Whatsapp messages and many more. 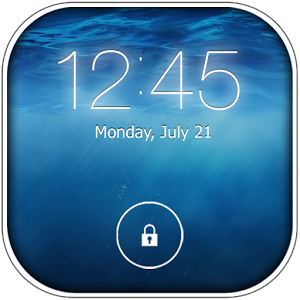 It displayed on top of your lock screen, no matter if it support lock screen widgets or not and it don’t need a widget to be placed. 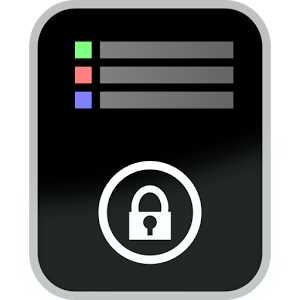 it supported on all native lock screens, WidgetLocker, Cover and many more.